Occasionally, it may become necessary to extract a tooth. 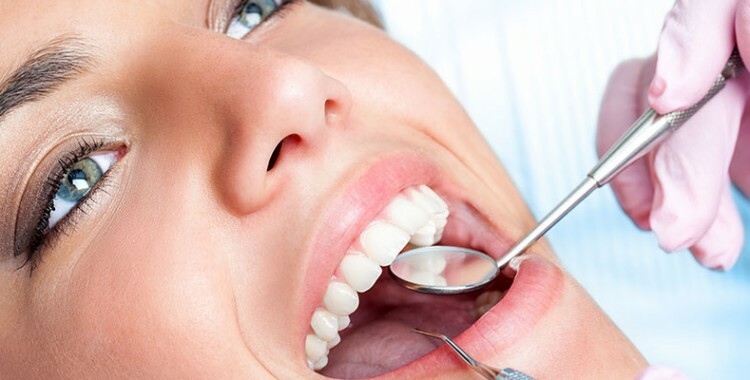 Situations that may lead to an extraction include severely damaged or decaying teeth, impacted wisdom teeth, and teeth that are overcrowded and require orthodontic treatment. 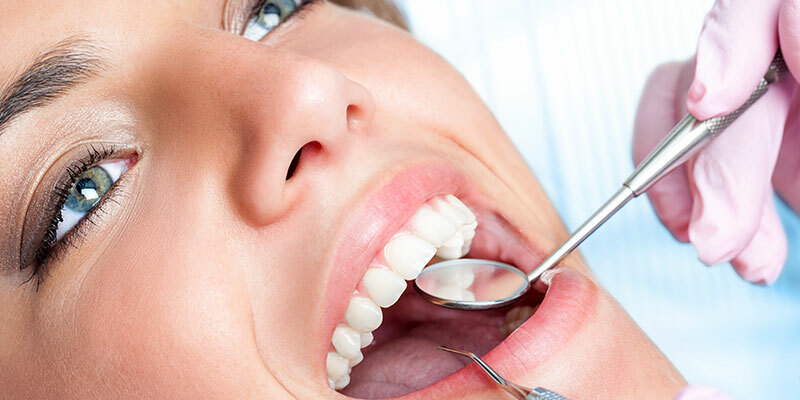 An extraction is a routine procedure for our experienced dentists.